Leaders from six major religions agree on goals in Hong Kong. They reassert the need to preserve traditions and promote moral virtues as the first step towards building a new society. The group (Buddhist, Catholic, Confucian, Muslim, Protestant and Taoist) expressed its concern over youths’ “outrageous conduct, like drug use, which ruins their future, their shameless desire for money, and the mass suicide they provoke via the Internet.” For this reason, they call on the government to fight drug abuse, by hitting hard suppliers and pushers. 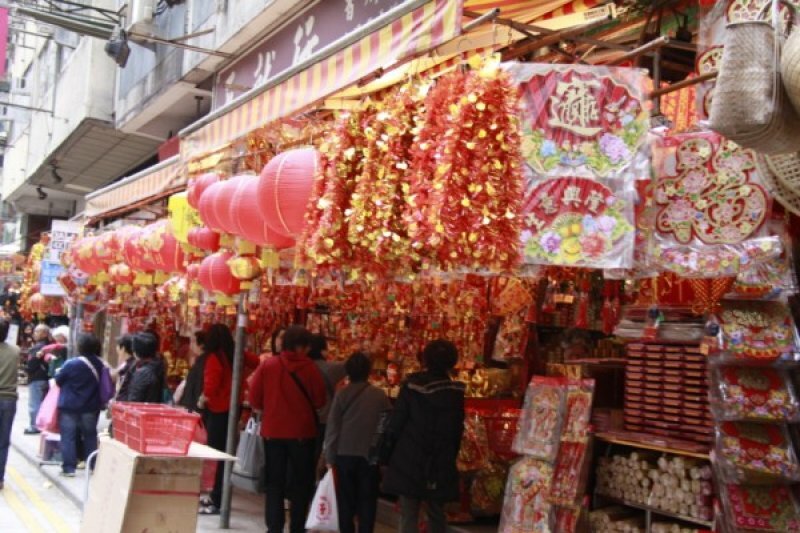 Lee Kwan-kit, a staff member of the Hong Kong Buddhist Association, told AsiaNews that the religious leaders find it important to address the drug abuse issue, which is getting more and more serious. Fr Edward Chau King-fun, chairperson of Catholics’ Inter-religious Dialogue Commission, told AsiaNews that not only testing students for drug use is important, but also that everyone in the society should stay away from drugs. The religious leaders stressed that society’s prosperity depends on the right education for young people. China has a long established reputation based on its rich culture and civilised state steeped in moral virtues. Eight virtues, namely piety, brotherly love, fidelity, trustworthiness, politeness, justice, integrity and modesty are essential in education, but are losing their appeal nowadays. As people distance themselves from tradition, mischief and crime rise; this jeopardises the well-being of society. The religious leaders said that they also want to promote spiritual development on the basis of modesty, gratitude, forgiveness and love. By strengthening religious faith, people will abandon the sinful way of living and join hands to build a better world for humanity. The colloquium will hold a Chinese New Year tea-reception on 21 February. The message was signed by Ayub Yuet Che Yin, chairman of the Chinese Muslim Cultural and Fraternal Association, Bishop Nicholas Tai Ho‐fai, chairman of the Hong Kong Christian Council, Tong Wai Ki, chairman of the Hong Kong Taoist Association, Venerable Kwok Kwong, president of the Hong Kong Buddhist Association, Bishop John Tong Hon of the Catholic Diocese of Hong Kong, and Tong Yun Kai, president of the Confucian Academy.